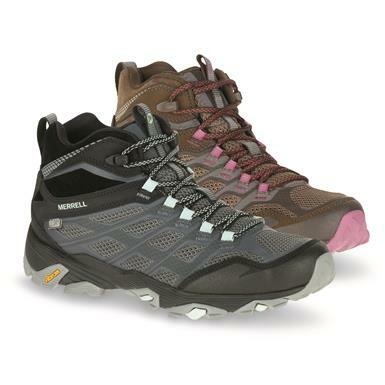 The best in athletic comfort and fit, on backcountry trails, bouldering, and by the campfire! 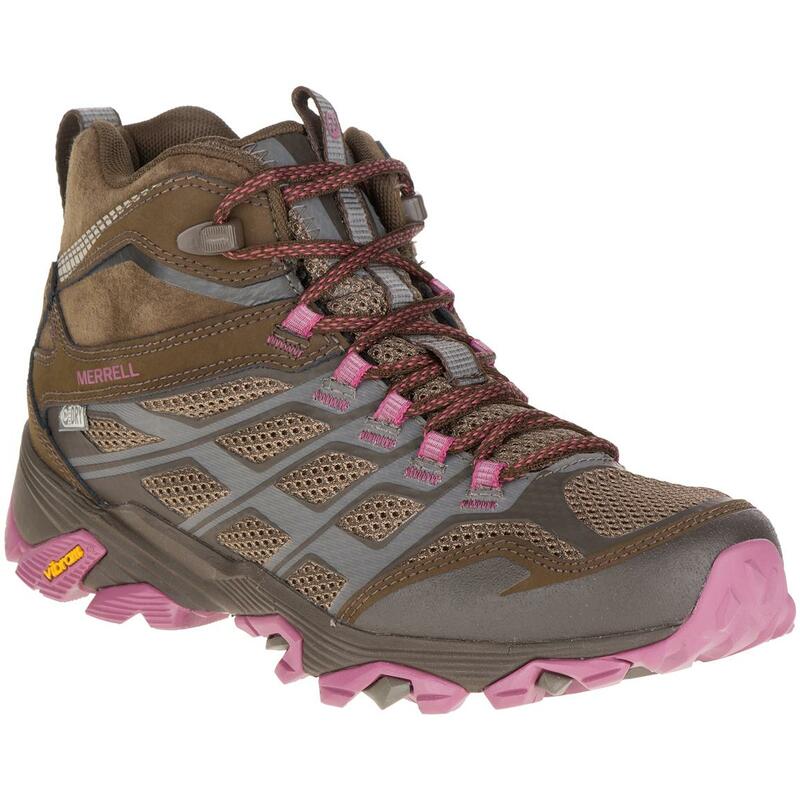 The FST stands for "Fit + Superior Traction" and you'll feel it on every rocky hillside, every riverbank, every makeshift log bridge! 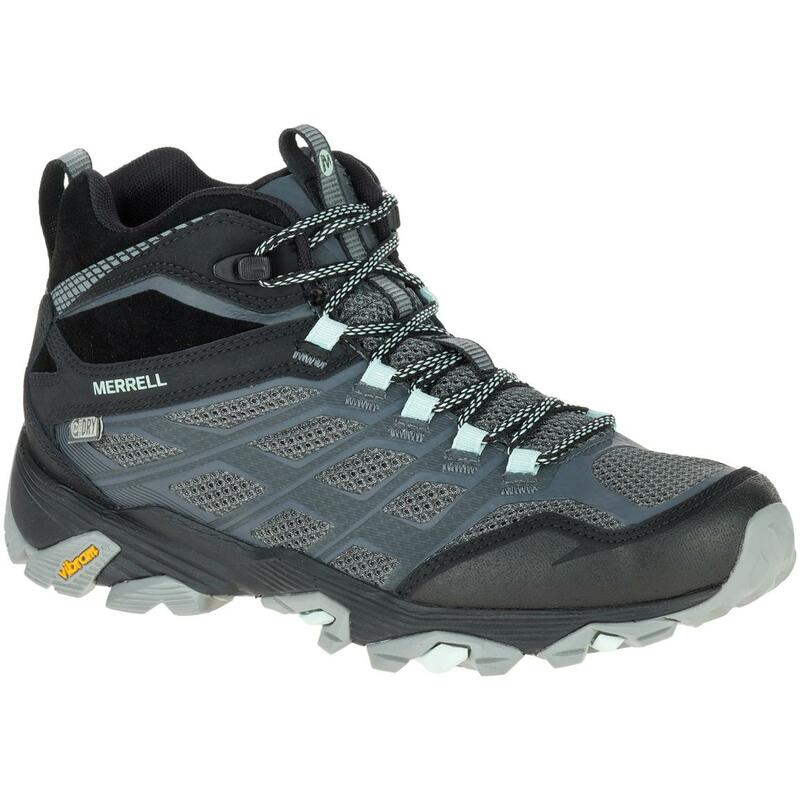 They're serious performance outdoor Shoes, with a combination of waterproof / breathable construction, EVA footbed, Merrell® Air Cushion, and moisture-wicking mesh lining that team up to take you further, more comfortably. Designed to deliver all-day comfort in uncomfortable places, with the same out-of-the-box fit you expect from the Moab Series. Moab FST Low Hikers feature Vibram Megagrip outsoles that live up to their name, and then some with traction on ALL surfaces, in ALL conditions. Megagrip outsoles are "sticky" to keep you upright on tough ascents, but long-wearing too. Weight per boot (approx. ): 13 oz.